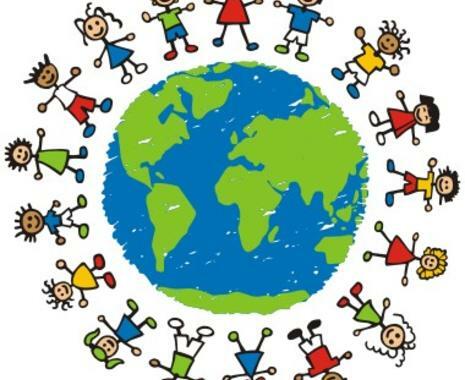 The Allesandro Cooperative Learning Magnet and community are committed to the education of the whole child so that each may develop his/her maximum potential to be a productive citizen within our diverse society. 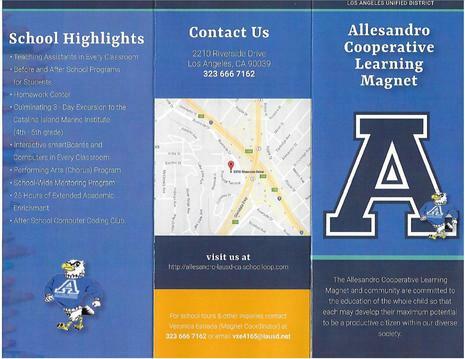 Allesandro Cooperative Learning Magnet encompasses an enviornment of collaboration, critical thinking, and high expectations to sustain student achievement. We are a dedicated and focused school community, commited to serving the academic needs of all our students. 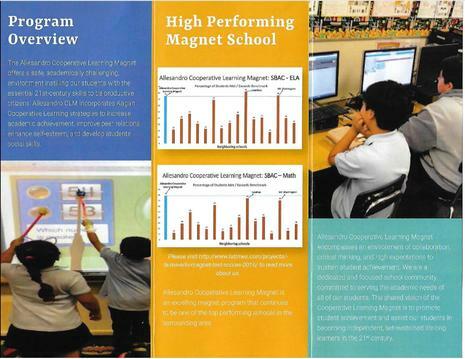 The shared vision of the Cooperative Learning Magnet is to promote student achievement and assist our students in becoming independent, self-sustained, lifelong learners. All tours will be on Fridays at 9:00 a.m. Magnet Applications Open October 1, 2018! Please click on http://echoices.lausd.net/default.aspx for detailed information regarding Student Integration Services.